Number26, a Peter Thiel-backed mobile banking startup that’s setting out to create the bank account of the future, has raised $40 million in a Series B round led by Horizons Ventures. Battery Ventures, Robert Gentz, David Schneider, and Rubin Ritter also joined the round as new investors, while existing backers including Peter Thiel’s Valar Ventures, Earlybird Ventures, and Redalpine Ventures also participated. 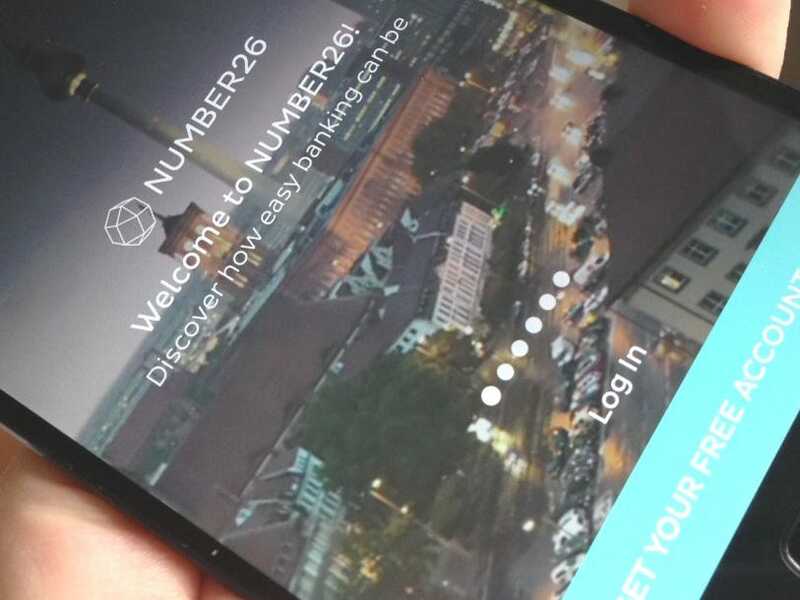 Founded out of Berlin, Germany in 2013 by Maximilian Tayenthal and Valentin Stalf, Number26 offers “mobile-first” bank accounts similar to BankMobile or Simple in the U.S. Having originally only been available in Germany and Austria, the service later expanded across the E.U. into Ireland, Spain, France, Greece, Slovakia, and Italy, and today claims more than 200,000 users. Prior to today, Number26 had raised almost $13 million, the bulk of which came last April in a round led by PayPal cofounder Peter Thiel’s VC firm. With $40 million more in the coffers, Number26 will now push to grow in more markets, and launch new finance products across savings, investments, and credit to “create a true fintech platform,” said Stalf on stage at MoneyConf in Madrid. In an interview with VentureBeat last year, cofounder and CFO Tayenthal indicated that the company planned to enter other verticals beyond checking accounts through partnering with complementary fintech startups, and true to his word Number26 teamed up with TransferWise giving Number26 customers in-app access to a cheap international money-transfer service. Flush with cash, we can now expect to see further tight-knit integrations such as what we saw with TransferWise. In effect Number26 has pushed to unbundle the old banks of yore and repackage them as a mobile-first service built for the smartphone age — a single app that aggregates the services of multiple fintech startups.